Things have been hectic lately, so I haven't had time to update since my last post. I've been doing Jillian Michael's 30 Day Shred a couple of days a week. This week, I'm doing it 5 days in a row with Saturday off. I will post a weightloss before and after picture on Day 30,60 and 90 of course. I drink a ton of water during the day and I find that I'm more alert, and I'm no longer sleepy in the mornings when waking up at dawn with our daughter. I have more energy and can stay up later. 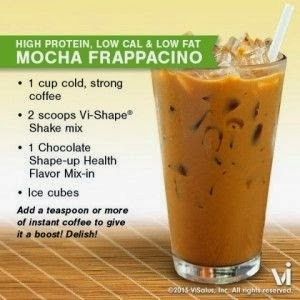 I found a couple of good Visalus shake recipes on Pintrest lately, and so far my favourite has been the coffee one. The combinations are limitless. 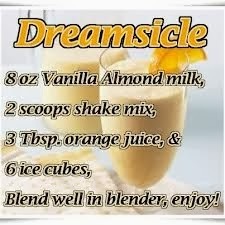 If you'd like to join me on my 90 day challenge, contact me. It's not a diet, it's a lifestyle change. I will be a better and healthier me for myself, our daughter and my husband.